I hope you will do more! Thanks April. 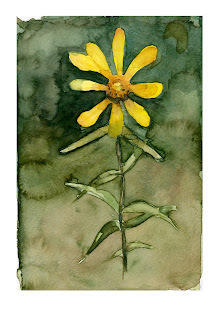 I am beginning to like watercolor. Lots to learn.